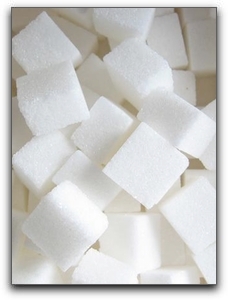 We advise our Montecito dental patients at King Dental Group to watch their sugar intake to prevent cavities and other health problems. At King Dental Group, we advocate and practice preventative care for lifelong dental health. For more information on how your diet affects your dental health, contact us at 805-687-1548. If you have a toddler or child who has not yet visited a dentist, call us today for a pediatric oral examination and information on fluoride and sealants. We are located at 1919 State St Ste 205 in Santa Barbara.